The two week long ‘Bird Paradise with Tiger Tour India’ tour package has been designed to let you explore the length and breadth of three prominent National Parks in India- Ranthambore National Park, Corbett National Park and Keoladeo Ghana National Park. 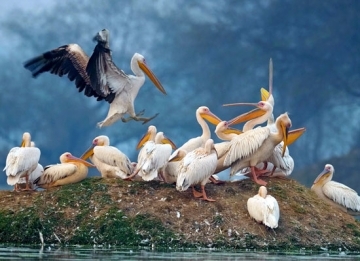 While Keoladeo Ghana National Park is a famous bird sanctuary in North India, the rest of the two have been recognized as tiger reserves by the government of India. 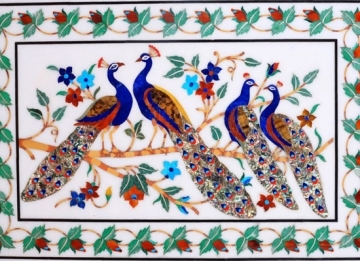 The journey will cover Delhi, Corbett, Agra, Bharatpur, Sawai Madhopur and Jaipur. Upon your arrival at the Delhi airport, meet the Indian Holiday representative who’ll assist you in smooth transfer to the hotel. Overnight stay in the hotel. 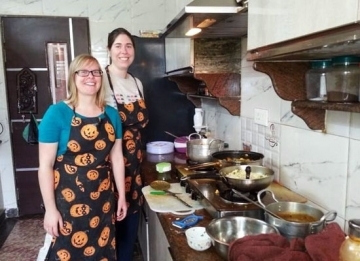 Post a leisurely breakfast in the morning, set off for a full day sightseeing tour of Old and New Delhi. 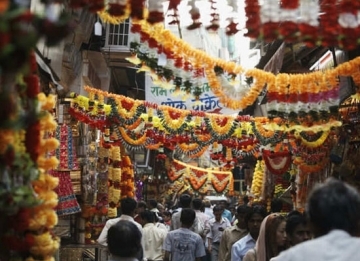 The attractions that you will cover include Jama Masjid, Red Fort and enjoy rickshaw ride in the lanes of Chandani Chowk. 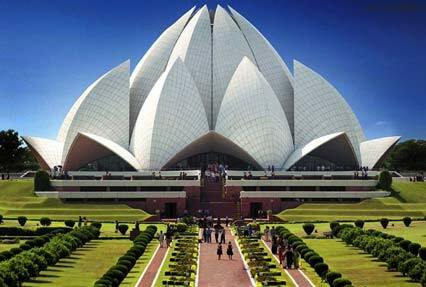 Thereafter, continue with your city excursion and explore Lutyen’s Delhi. The tourist spots that you will explore include India Gate, Rashtrapati Bhawan, Qutub Minar, Lotus Temple and Humayun’s Tomb. Stay overnight in the hotel. Post breakfast in the morning, leave by road for Corbett National Park. Recognized as a tiger reserve in 1973, Corbett National Park; named after Jim Corbett, is a haven for wildlife enthusiasts and photographers. On arrival, check into the resort and overnight stay. 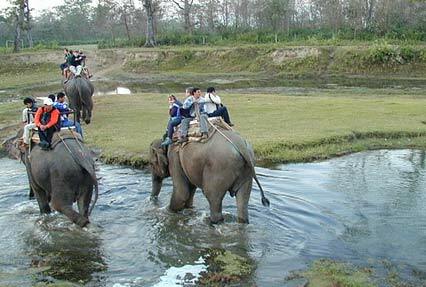 The day 4 is scheduled with an exciting morning/evening jeep/elephant safari in the Corbett National Park. Spend your day by clicking wild animals and birds in their natural habitat. Overnight stay at the lodge/resort in Corbett. A single day safari is not enough to gratify wildlife enthusiasts. 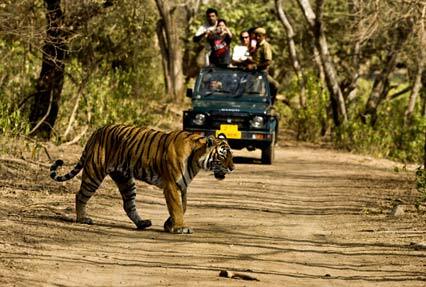 Therefore, day 5 is also scheduled for jungle safari (morning and evening) in the Corbett National Park. Overnight stay at the lodge/resort in Corbett. Post breakfast in the morning, leave by road for Fort Unchagaon, which is evocative of the old zamindari lifestyle and come equipped with the best of modern amenities. Overnight stay. Early morning, enjoy a spectacular morning view of the magnificent Taj Mahal. 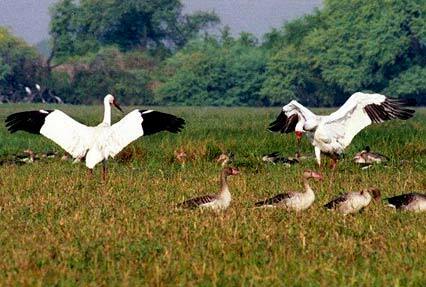 Thereafter, continue drive to the famous Bharatpur Bird Sanctuary. On arrival, check into the lodge/resort to relax and leave for bird safari in the afternoon. Overnight stay at the Lodge/Resort in Bharatpur. Post an exciting bird watching session in the morning, drive to Sawai Madhopur. 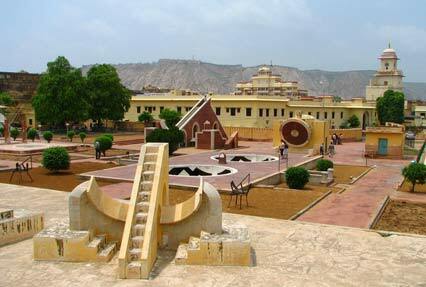 Sawai Madhopur is famous for its Ranthambore National Park. On arrival, head straight to the Ranthambore National Park and check in at the Lodge/Resort, overnight stay. You can never have enough of wildlife exploration in a single day and hence, we’ve added another day of wildlife excursion in the Ranthambore National Park. Dinner and overnight stay at the Lodge/Resort in Ranthambore.